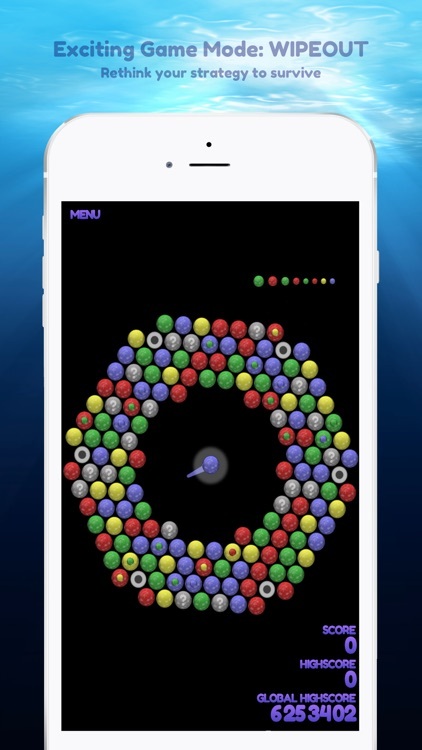 Bubble Shooter Redux, now in Orbital Style! 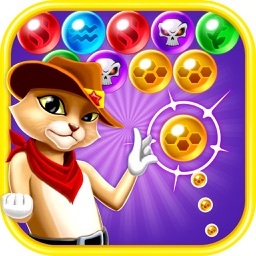 Played by over 4 million users across the world, this is an epic bubble shooter game featuring amazing bubble busting levels and addictive gameplay with serious bubble shooting and popping fun. Get into a war with the colorful world of bubbles, literally. What’s more? 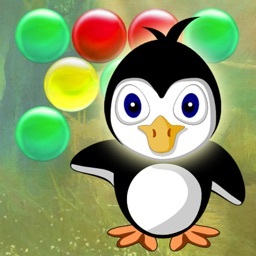 This bubble shooter game is completely FREE! 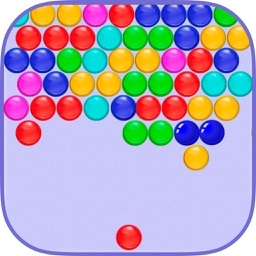 Make a combination of 3 or more bubbles with same color to make them explode! 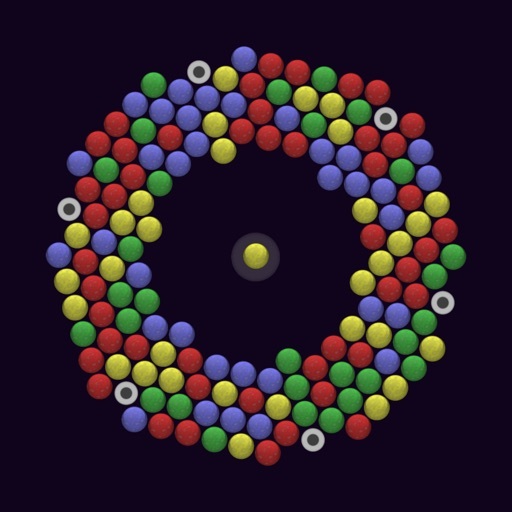 To make it more exciting, the entire army of bubbles sits around you in a ring full of bubbles. 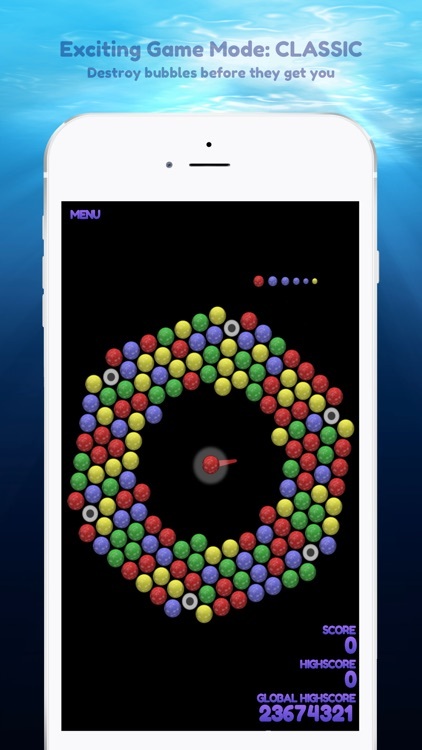 Each time you shoot the bubbles, the bubble ring spins, thus changing the dynamics of your strategy in real time. 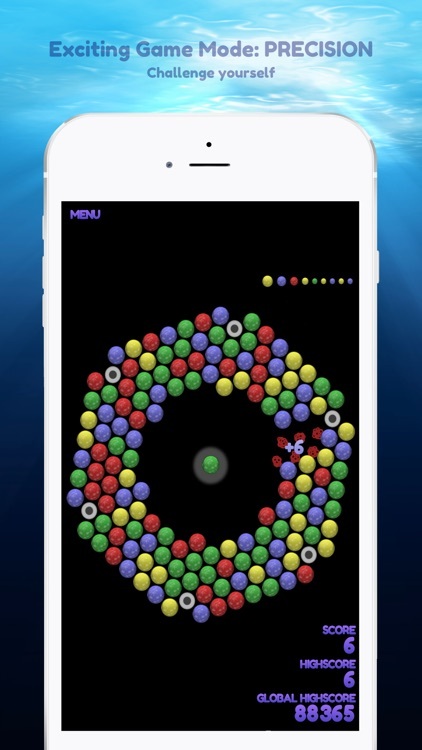 Challenge your hunger and test your skills to shoot, pop and defeat the army of bubbles. Shoot colored bubbles at a bubble spinning ring that surrounds and orbits you. 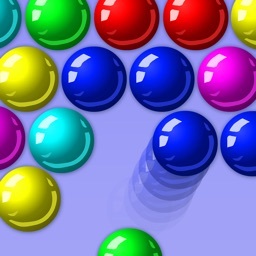 If you get 3 or more colors in a row the bubbles burst are destroyed. Otherwise the ring can start shrinking around you. 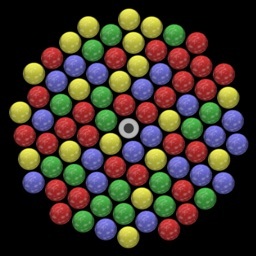 Once it reaches you, the game ends. Play your style and test your skills based on level difficulty, precision, or decision making. 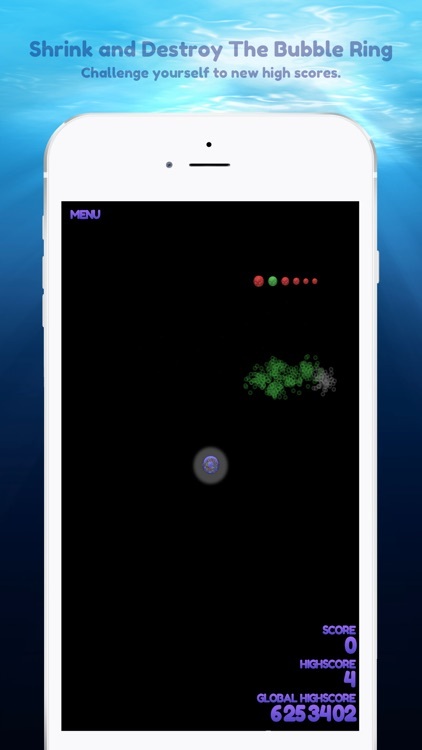 -- High Scores to keep a tab and challenge yourself. -- Hidden and multi-layer bubbles. 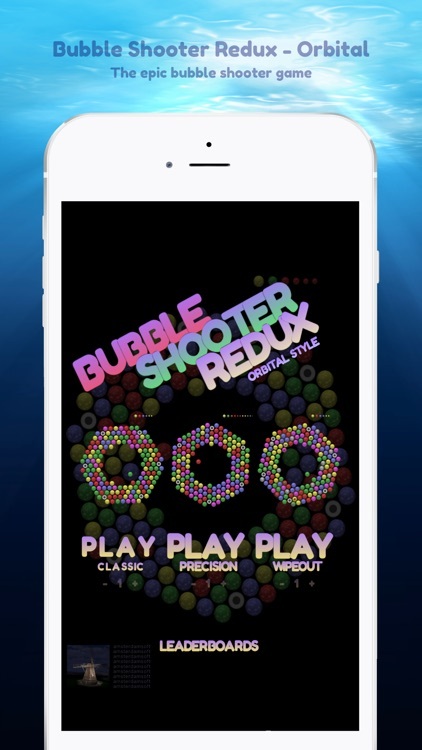 Original and widely played bubble shooter arcade game is back with serious fun and shooting challenges ofcourse ;) Play it on any of your iOS devices and the new Apple TV! We would love to hear back from you!